The books that make up the life and times of Maya Angelou are some of the best, most beautiful and haunting pieces of autobiography written. They run the gamut from life affirming to tragedy and back again with a tone that is a joyous, direct and searingly honest and are an extraordinary portrait of 20th century black America. This gifted storyteller poignantly shares the memories of those mentors and teachers who profoundly influenced her life. She speaks of her voluntary muteness as a child. 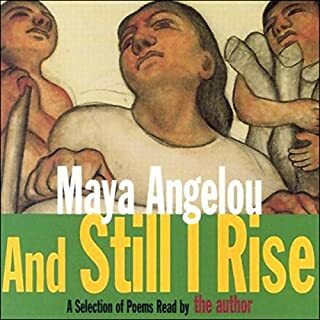 Even in this silence, "Mama" (Angelou's grandmother) spoke prophetically to the child's unbelieving ears: "You'll speak about the glorious nature of the human spirit and what we can be striving for." When we think of poetry and writing, a few names come to mind. Shakespeare, of course. Robert Frost, certainly. Emily Dickinson, without a doubt. Oh, and let's not forget Edgar Allan Poe. However, it is impossible to think of this pantheon of talent without bringing up the name Maya Angelou. Come on, we have all heard her name. If you have ever taken a writing or English class in your life, Maya Angelou's work has floated around your classroom and from the mouths of your teachers and professors. 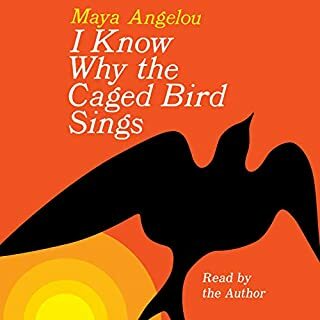 Two-time Grammy Award-winner Maya Angelou performs her memorable fourth volume of autobiography, which began so auspiciously with I Know Why the Caged Bird Sings. The Heart of a Woman sings with Maya Angelou's eloquent prose and is filled with unforgettable vignettes of famous people, from Billie Holiday to Malcolm X. 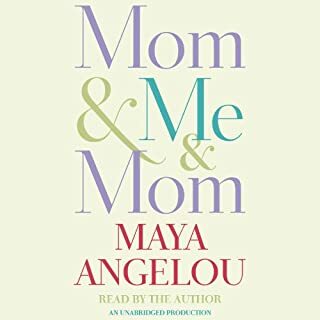 Even more central is Maya Angelou's chronicle of the joys and the burdens of being a black mother in America and how the son she has cherished so intensely and worked for so devotedly finally grows to be a man. Check out more selections from Oprah's Book Club. 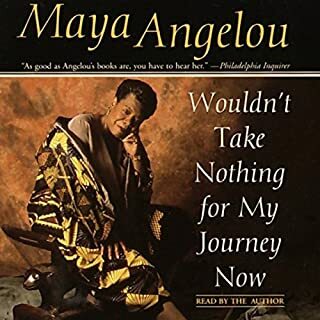 ©1997 Maya Angelou (P)1997 Random House Audio, Inc.
There’s really no other words. It’s Maya. She is verbal beauty. She is exceptional. Direct, soft, hard, savy, resourceful, a real woman with a great point of view. Through all her pain and suffering she can still stand tall and tell her real story. Amazing woman. 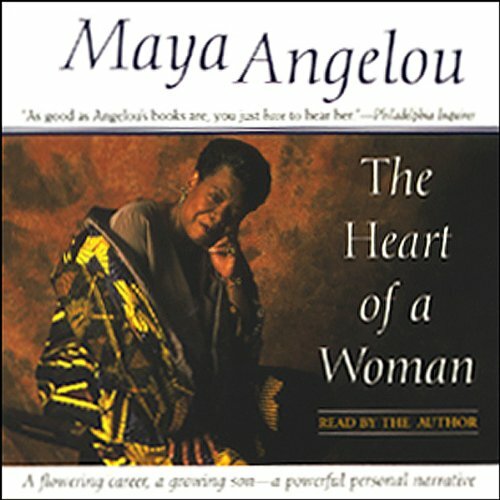 Would you consider the audio edition of The Heart of a Woman to be better than the print version? Yes, because to hear Ms Angelou's own voice makes it so much more interesting. If that's even possible. What did you love best about The Heart of a Woman? This is very good listening. The reader (Dr. Angelou) pulls you into the book as if you were their. I am looking forward in listening to other books by Dr. Angelou. I like best how I feel like I can visualize what is being said. The author performs in a way no no else could. The honesty at times is heartbreaking because of its relatability. I love hearing Maya's voice. I am also a mother and it touched my heart in a way only a mother knows. Maya you were definitely an amazing woman. your legacy lives on! what a great read. Enjoyed every word, wished there was more. I will seek more, my interest is piqued. I just love Maya Angelou and her wisdom. Wisdom is gain through experiences. This story is a birdseye view into her life.
. I thoroughly enjoyed reading. I could the story in my mind. 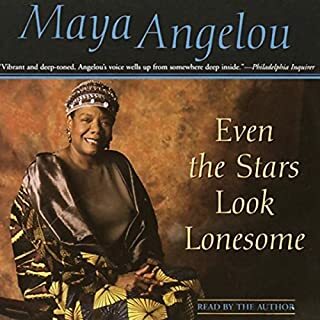 As always, Maya Angelou tells a human story which, although is a powerful narrative on the African American experience of that time, transcends all race and culture and reminds us of the true beauty of humanity - Love, in its most beautiful and ugliest of forms. 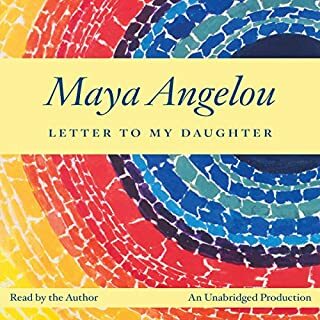 Hearing any volume of Dr Angelou's work narrated by her own unique voice is an inspiring experience. I am moved and inspired by this book! What a woman, what a talent, what a mother and daughter! From the heart of a woman to another: thank you, Ms. Angelou!